The new Z4 and the incoming A90 Supra may be born from the same joint venture, but we can expect the cars to be very different from one another. People from both BMW and Toyota have been insisting as much for a while now, but the projects look to have deviated even further than expected. 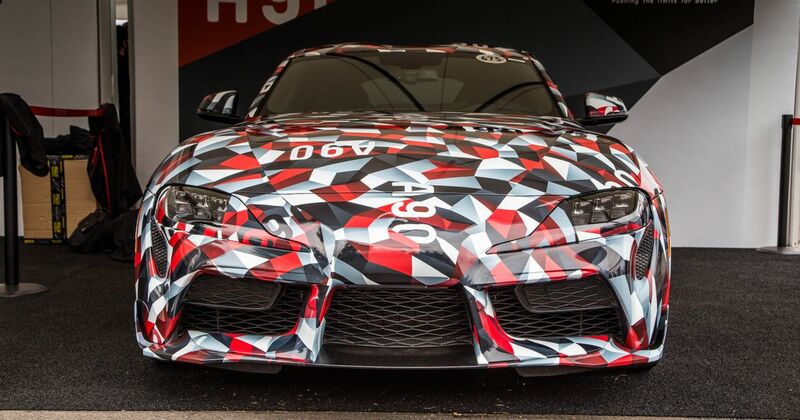 Supra Assistant Chief Engineer told CNET that his team hasn’t spoken to BMW’s in four years. They last spoke in 2014, a couple of years on from the start of the partnership. The basic platform is the same and many components - including the engines, which will be BMW’s - are shared, but this long separation between the two companies should result in two cars with very distinct personalities. It certainly won’t be like Toyota’s last sports car joint project, which spawned the almost identical GT86 and Subaru BRZ. 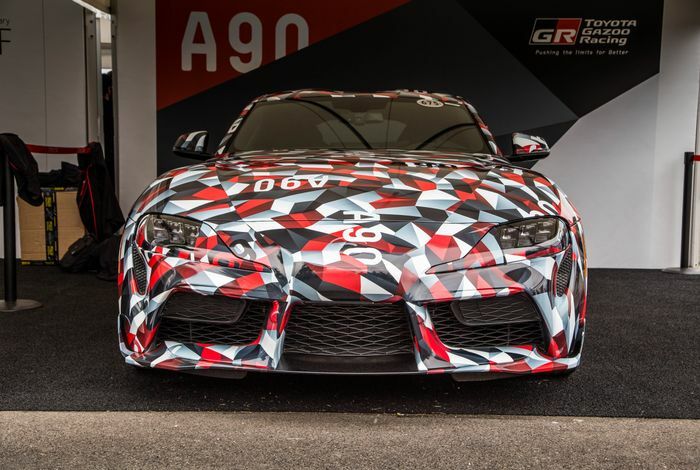 The lengthy disconnect between BMW and Toyota’s teams would certainly explain why each seems to be working to a different schedule. The Z4 was the first of the two cars to be fully revealed, making its debut during Monterey Car Week last month. 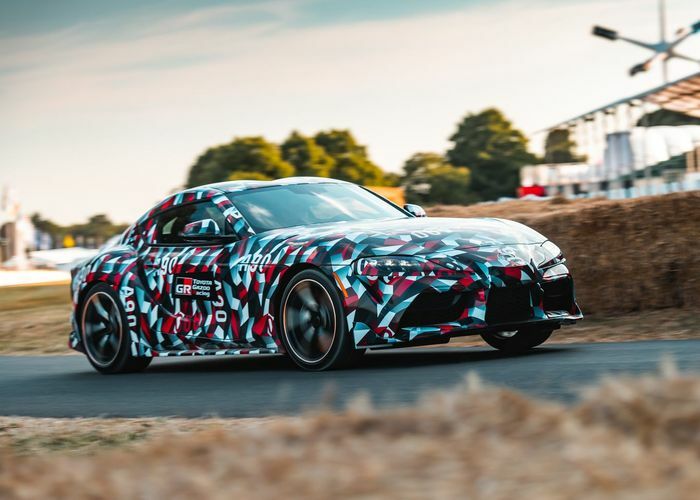 As for the Supra, it was previewed by a lightly camouflaged prototype at the Goodwood Festival of Speed, but we may be waiting until the Detroit Motor Show before seeing the car in full.